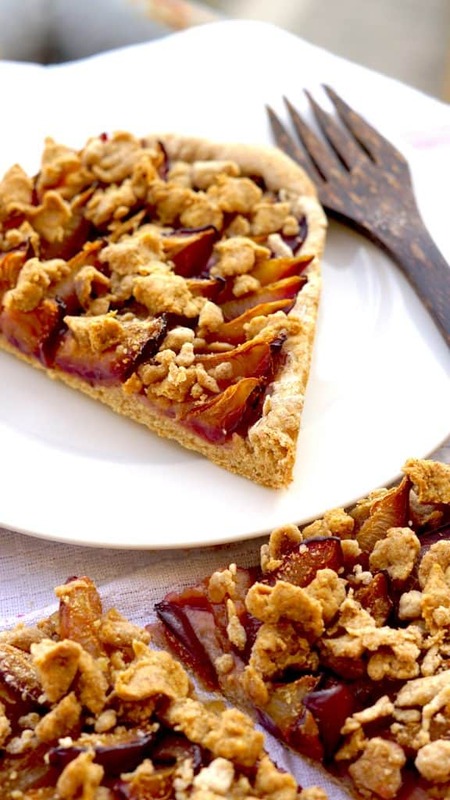 Vegan Plum Cake with Cinnamon crumbles - "Grandmothers classic"
Sweet Dreams are made of this, the Vegan Plum Cake with Cinnamon crumbles is based on the traditional yeast dough recipe of my Granny. We have changed the recipe into a Vegan Version for our followers with some plant-based winter crumbles on top. 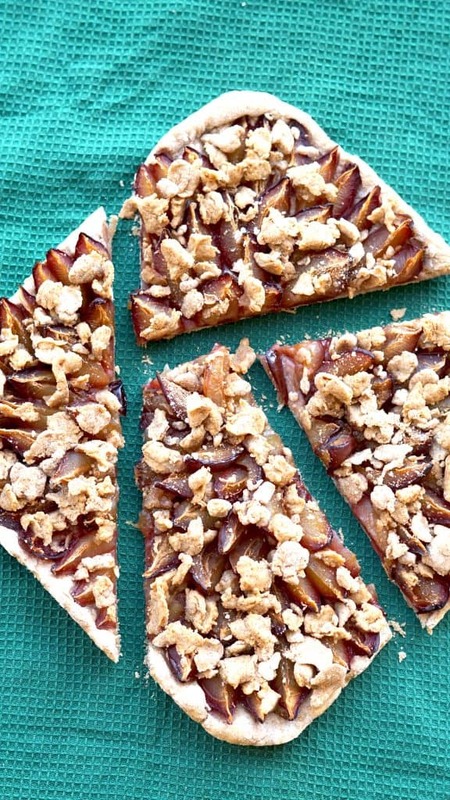 The wholegrain-spelt dough together with the slightly acidic plums gives a flavourful combination. 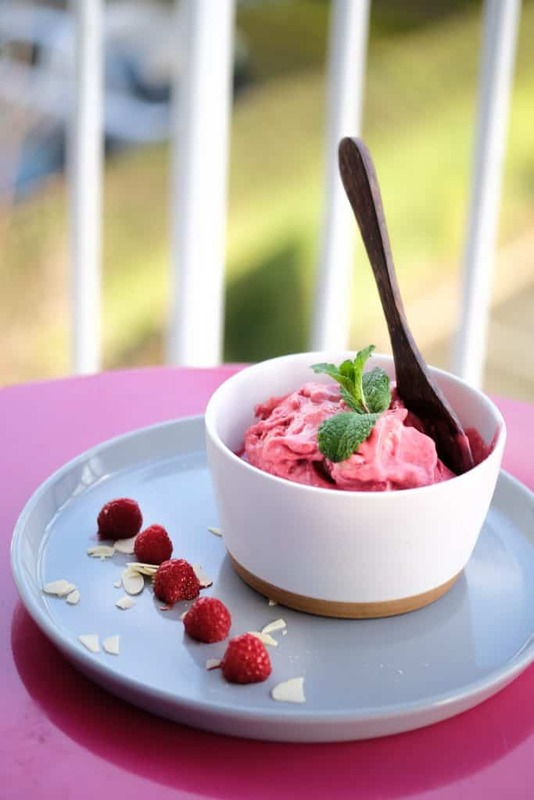 Again we take care of a low amount of sugar, and a rich content of dietary fiber in this recipe. The plum season is almost over in most of the parts in Europe, we hope you still find some fresh plums, otherwise, you can also use apple or pear instead (which are plenty on the market currently. In Hessen, Rhineland-Palatinate, Saarland and the Moselle (where Claire is coming from), people call the cake – Quetschekuche. 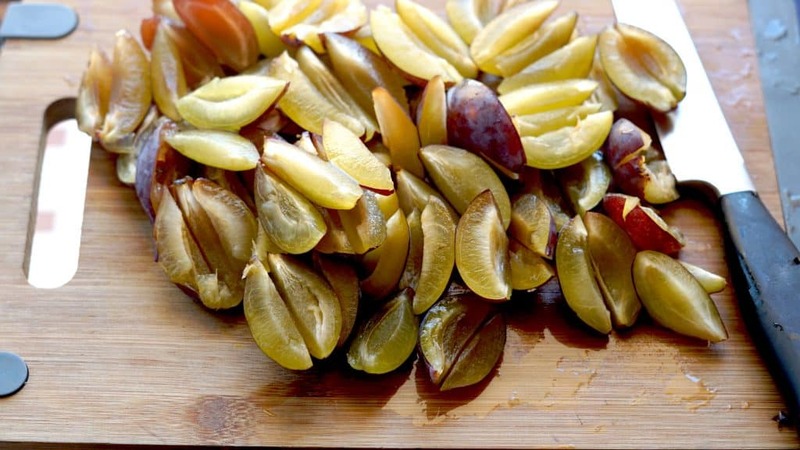 I think you guys are going to fall in Love with this Vegan Plum Cake recipe. And if you give it a try, let us know! We love seeing your comments, and especially your Instagram photos. 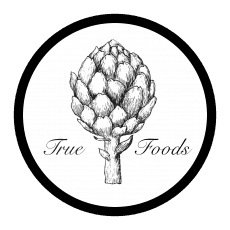 Just tag them #Truefoodsblog so we can give them a look. Preparation! 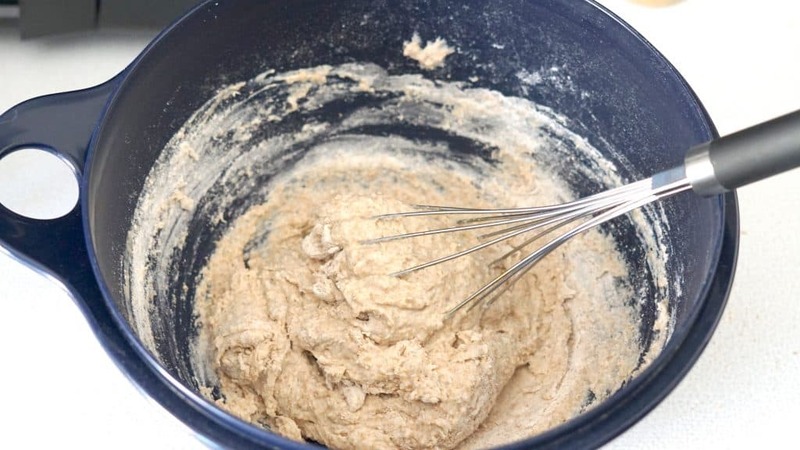 For the Crumbles: Put all ingredients in a large bowl and knead with a hand mixer and hands. Form into a ball, wrap in cling film and place in the refrigerator for around 40 minutes. 1. 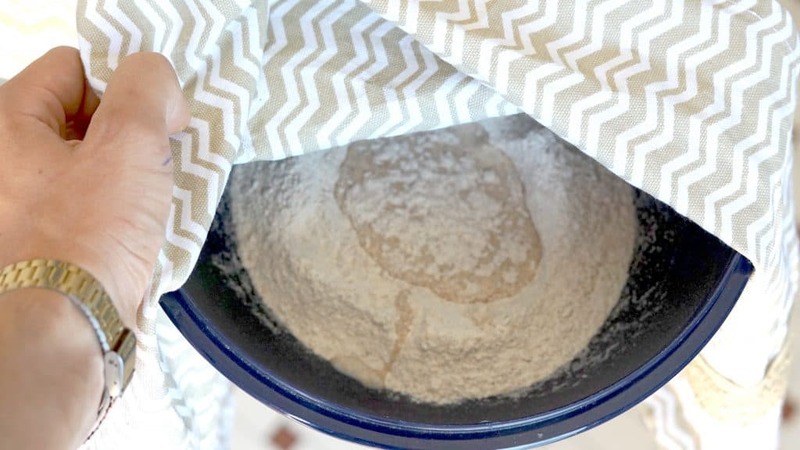 Give the Flour into a large bowl and form a hole in the middle. Heat up 1/4 of the plant-based milk to around 110 F (45 degrees) and solve the fresh yeast in it (add 1 Tbsp of the sugar to it while mixing). Now give the mixture into the hole in the bowl and drizzle a little bit of the flour on top of it. Cover the Bowl and place it 15 min on a warm space in your kitchen (I use the oven on the lowest possible heat in the winter). 2. Now take the remaining plant-based milk and heat it up to the same 110 F (45 Degrees C) together with the Margarine. Fill in the mixture to the dough while whisking (manually or electric). Add the remaining sugar, and a pinch of Vanilla extract, Salt and Cinnamon. Cover and set aside for another 20 minutes. 3. 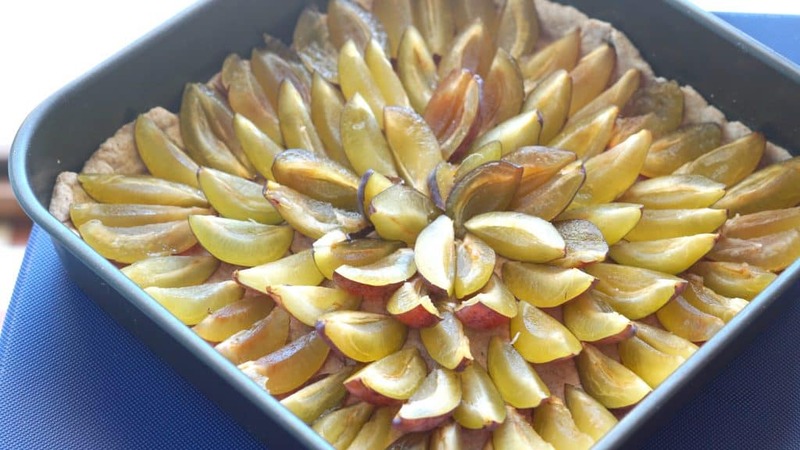 Now start cutting the Plums (or Apples/Pears) into halves (not totally cut through to create the beautiful cake optic later on (see picture). The bigger once you cut in a three-part half. Pre-Heat the Oven 360 F (185 Degrees C). 4. When the dough is ready, roll it out on a clean surface with some additional flour. Eventually adding more flour or water to the dough at this stage to give it is the final stage. After that roll it out and fill into your (with Margarine) pre fatted baking sheet or form. 5. 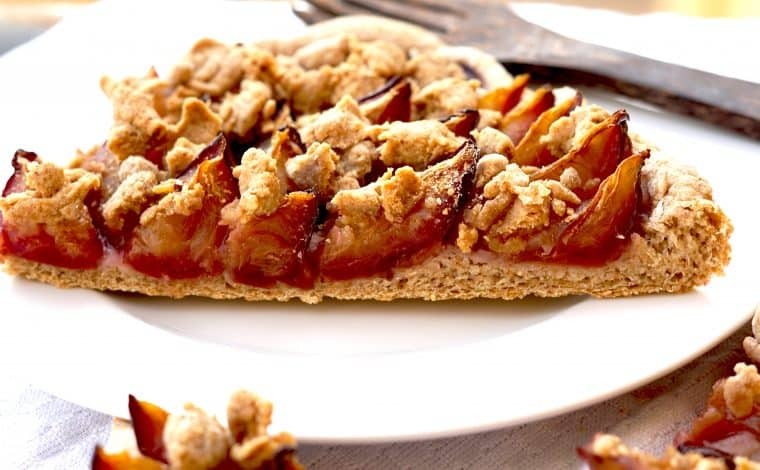 After that, spread the plum fan-shaped on the dough and optionally sprinkle with a little cinnamon. Then take the butter-crumble dough out of the fridge, squeeze it into pieces with your hands and spread it on the cake in crumbly crumbles. 6. Bake the cake on a medium rack for 40 minutes and then leave to cool on the baking tray – Enjoy.